This moment reminds me of a time in my life when I didn’t know worry. 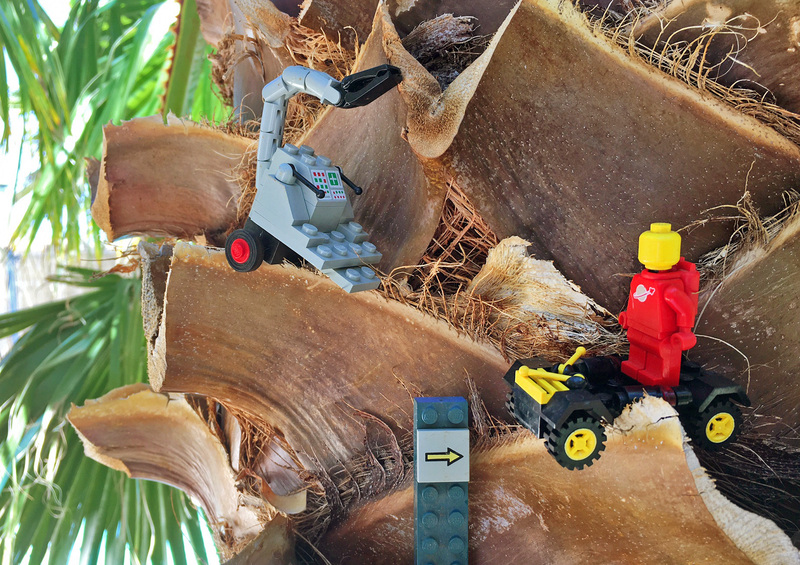 There were no budgets, pressing emails or impossible grown-up situations to solve. Up and down I go as I’m carried away with stress. If only I had a swing-set and a pink sparkly shirt. To be a child is such a wonderful thing. 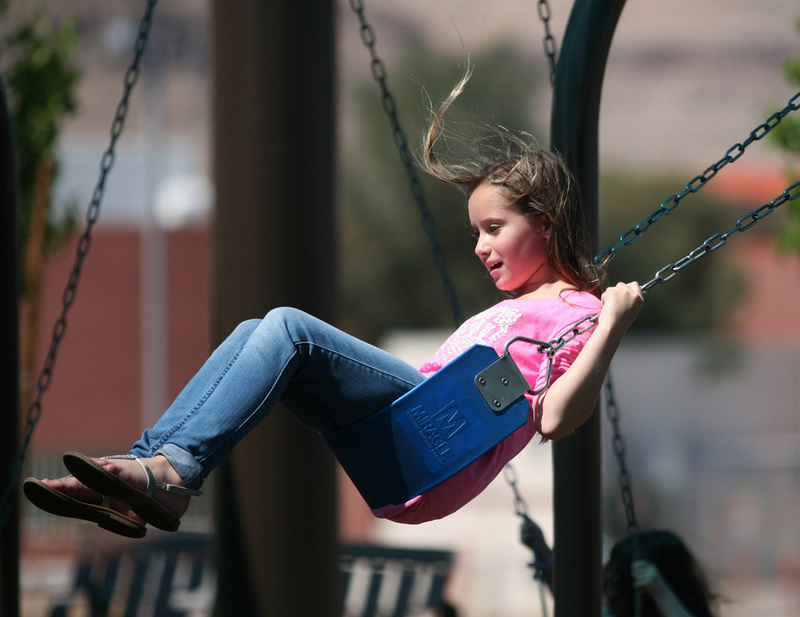 Caption: Faith Ripandelli, 8, swings at Wilbur and Theresa Faiss Park Monday, March 24, 2014, in Las Vegas. The park, which opened last year and is located near Wet’n’Wild Las Vegas water park, was recently named in honor of the husband and wife community volunteers.